The federal government on Monday gave clearance for construction of 4,600-megawatt Dasu hydropower project and also decided to be a partner in the four-nation electricity import project. On its side, Pakistan would bear a cost of only $200 million, said Dar, adding after CDWP�s approval, the cabinet would also clear the project on Wednesday. Under Punjab�s Renewable Energy Development Sector Investment Programme, revised PC-Is for construction of five hydropower stations (run-of-the-river projects) one each at Chianwali, Pakpattan, Deg-out Fall, Marala and Okara together costing Rs12 billion were recommended by the CDWP for approval of Ecnec. Eighty per cent cost of these projects will be met through an Asian Development Bank (ADB) loan. 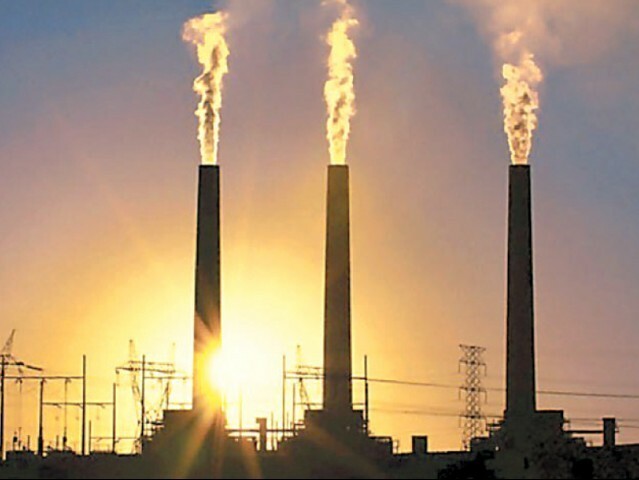 The CDWP also approved two projects of the Pakistan Atomic Energy Commission � Detailed Exploration of Uranium Resources in Bannu Basin and Kohat Plateau Phase-II and Detailed Exploration of Uranium Resources in Dera Ghazi Khan Phase-VIII costing Rs634 million and Rs726 million respectively. A revised PC-I of the Pakistan Nuclear Regulatory Authority titled �Establishment of National Dosimetry and Protection Level Calibration Laboratory� was also cleared.